Extra information NO top Bracket included. to see more information. Mascus Canada hosts an array of the most prolific Equipment Auctioneers in North America. 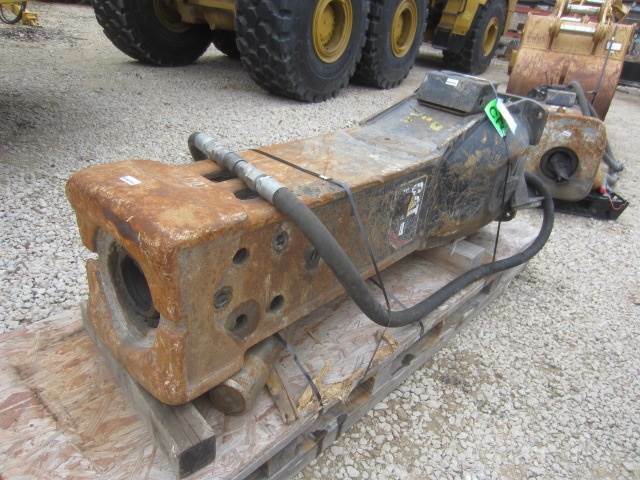 If the opening bidding price is not shown for this - Caterpillar H120ES other components located in - United States do not hesitate to contact the equipment auction house directly on the above listed telephone number. Tell them you found this other components on MASCUS CANADA! !